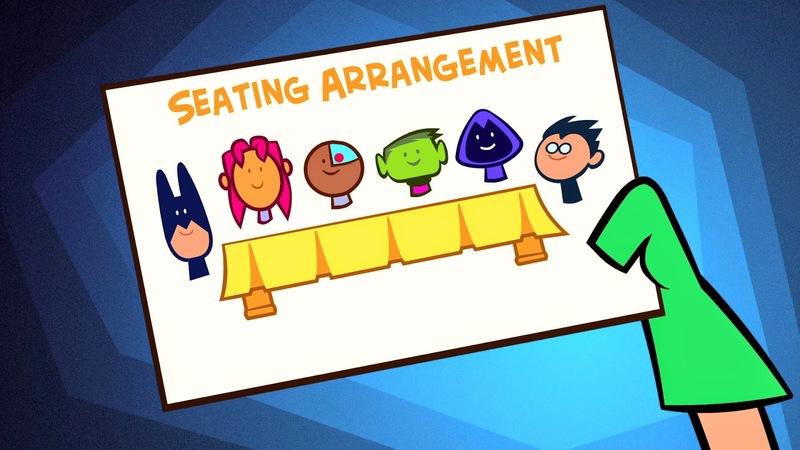 Today, April 14th, 2014, Warner Bros. Home Entertainment releases Teen Titans Go! : Appetite for Disruption Season 2 Part 1 to DVD. This unique and a bit odd show includes a whopping 26 episodes of the hit series quoted as the "#1 show for kids 6-11 on Cartoon Network". The boys had only seen a few episodes on TV themselves before I was given the opportunity to review the DVD set. When I asked them if they'd be interested, they said a definite “YES!”. The boys were pumped when it arrived and wanted to watch it right away. We've literally watched it at least once a day since then. I have to say I think it is extremely strange and very off the wall. Then again I’m an adult and I think a lot of the new kid shows are kind of odd. Dane says he LOVES it and could watch it all day, everyday. His favorite character is Beast Boy, the green goblin, because he can turn into different creatures. He finds his shape shifting really cool. Declan on the other hand loves Robin because he’s the leader and thinks he’s quite funny. Giveaway: Warner Bros. Home Entertainment is going to give THREE of A Lucky Ladybug's lucky readers Teen Titans Go! : Appetite for Disruption Season 2 Part 1 DVD of their own! we have, my kids find it amusing. 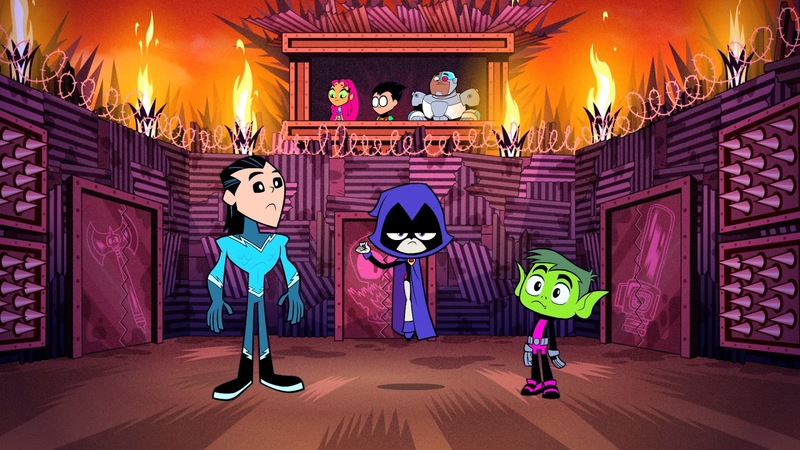 No, my kids have never watched Teen Titans but it looks like something they would enjoy. I love Teen Titans! My son and I watch it together. My whole family enjoys the show. I have not really watched it but have had it on for my grandchild. We have not seen Teen Titans before. My daughter has been really into the show lately. She's getting away from the kiddie shows, starting to get into the older kid shows. I think it's cute, from what I've seen. No we have not seen this show either, I do not even know if we get it on one of our cable channels either. I am not much of a cartoon watcher, but my husband is. Both my son and daughter love the show and watch it all the time. I have to admit that for a kids show I like it and enjoy it right with them. 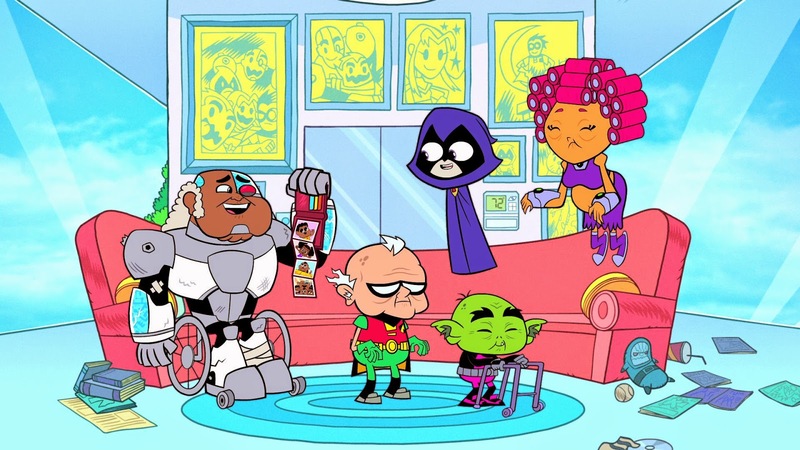 Teen Titans is a fun show to watch. I watch it with my son often.